Final results for the February 16th, 2019 RallyCross at the Williams Farm venue. NEW VENUE in Pine City, the Williams Farm! This venue is set in a five acre unused corn field, with modest rolling hills, and will have room for some decent straight-aways. Come out and play in the dirt with us! First timer rallycrossers: please read through this Rallycross Novice Guide to understand what to do. 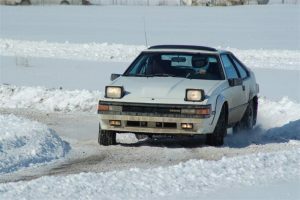 Want more information about SCCA Land O’ Lakes region RallyCross events, check out our Facebook group https://www.facebook.com/groups/mnrallyx/ . Not sure you want to compete yet? Come out to watch and see what it’s all about, spectating is free, everyone just needs to sign a waiver when you get there. Who would think racing in dirt was fun? WE DO! This is without a doubt the easiest way to get sideways. Powerslide your way to grins and quick times on a budget. 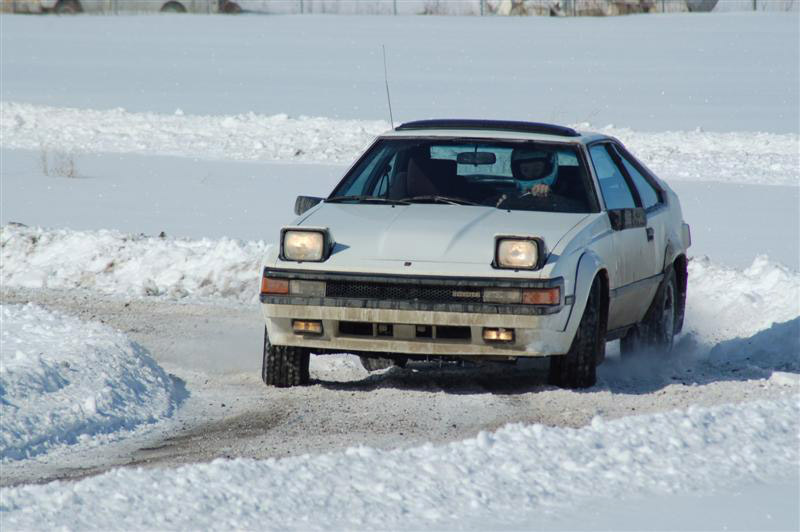 Rally race on a budget, and do it locally with other enthusiasts just like you! Sound like something that you might want to try, here you are. SCCA RallyCross enjoys the quality structure of a sound event with very low entry fees and safety requirements to ensure that you have fun, and not break the bank. RallyCross is similar to autocross, but on dirt. A short course (typically 0.25-0.5 miles in length) is set up using cones. Cars must navigate the course as fast as possible without hitting any cones. A street car and an M2005 helmet are all that is required to get started in this exciting form of motor sport. Events are free to watch, some people even offer ride-alongs. Bring a chair and some sunscreen or just walk around the pits, everyone is friendly and usually willing to talk about their car or the event. Here is a short video done by Neil O’Laughlin at one of our events. Who can compete in RallyCross? Anyone with a driver’s license and a hard topped car that can pass Tech Inspection. Most people use their daily drivers with snow tires, but all-season and sometimes summer tires have gotten people wins. Cars range from stock Nisson Maximas to heavily modified Subaru Imprezas ready for stage rally and everything in between. Fill out the form on the contact page with questions or comments.